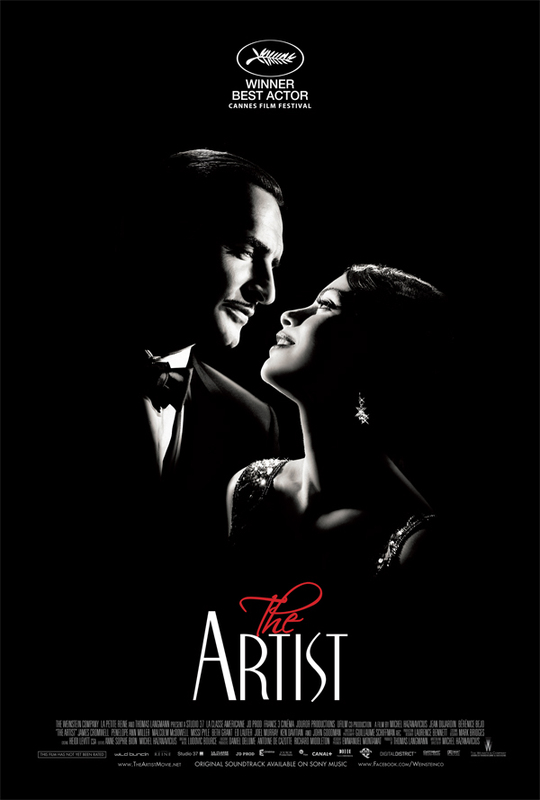 Synopsis: A silent movie star meets a young dancer, but the arrival of talking pictures sends their careers in opposite directions. Did You Know? This was the first silent film to win Best Picture since the very first Academy Awards, 83 years previously. It is also the only film about filmmaking to win Best Picture. Quotables: AL ZIMMER: Perfect! Beautiful! Could you give me just one more? I think a lot of people consider this to be just another ostentatious, artsy movie that is fodder for the Academy, but I was unequivocally enamoured with The Artist the first time I saw it, and I fell in love all over again watching it today. I love its charm, its class, and its romance. It has a lovely story with excellent performances.